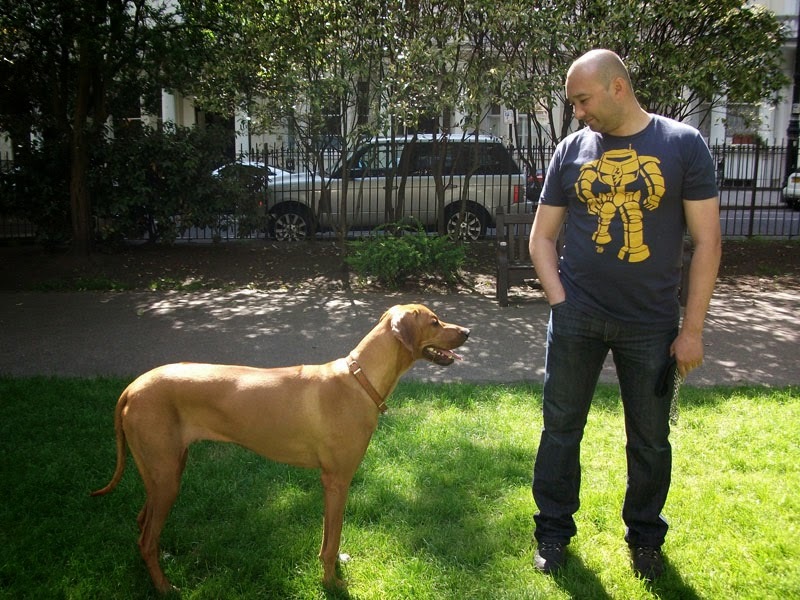 Canine Culture UK advice on diet, behaviour & mental/physical stimulation for dogs. Canine Culture offers a warm welcome to all dog owners and all dog breeds! Our aim is to provide a first class dog training and behavioural service that uses a kind and non-invasive training method. Canine Culture was set up by Crissie Chambers, an accredited certificate holder in NOCN dog psychology, NVQ Level2 in dog aggression training techniques, to educate her local community on how to understand the body language of the domesticated dog and to set up structures and boundaries using reward not punishment. From 1997 Crissie Chambers worked in an animal rescue home in West London. Crissie worked with all different breeds of rescue dogs, whose previous history was mostly unknown. This encouraged Crissie to learn more about how she could help her local community get more involved in responsible ownership, using non invasive training. 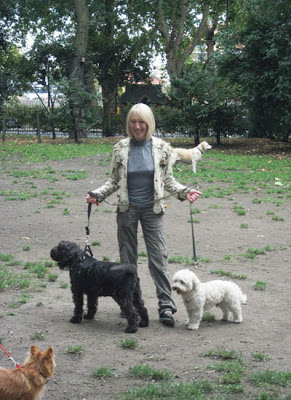 Crissie's aim is to help owners understand a dogs basic needs by using dog psychology and showing the owner how treating a dog, as a dog, will give them a happy dog that they can be proud of and take anywhere at anytime without fear of a problem.